We are the team of creative people specialize in hyper-realistic interior, exterior 3d visualization, 3D floorplans, Animation, product prototype visualization. We produce photorealistic 3d renders for industries like real estate, R&D, simulation etc. 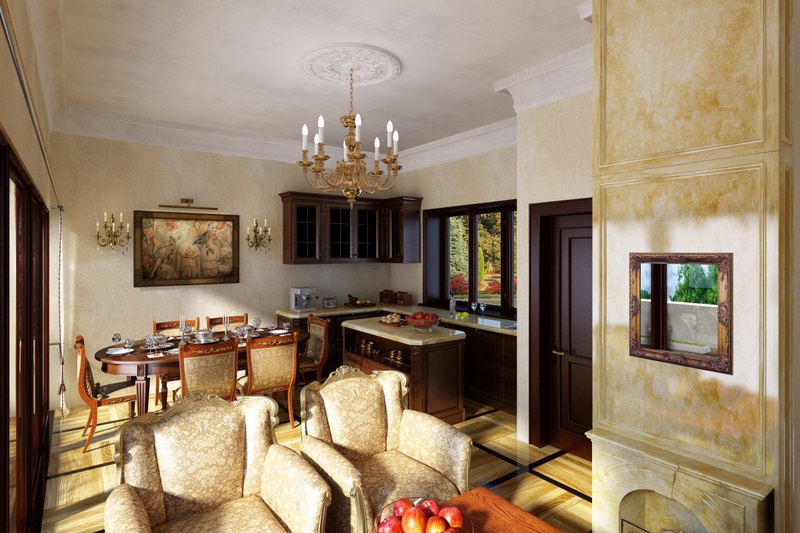 We spend a significant amount time on the high end, proficient 3d renders and walk-through. Our team is exceptionally qualified for a diverse needs of the customers. Product prototype rendering is an affordable solution to develop and shape a product especially when the product is in an R&D stage. product prototype visualization would help customers to convince their investors even before they see the physical product. Apart from marketing 3d visualization would help in making a key decision which might turn out to be a costly mistake once it gets into production. Your dream project deserves more than a boring 2D site and master plans, 3D renderings are more affordable than you think, get your quote today and get it started. You had designed your project with intricate details, carry forward the same when you display your product to your customers. Share your vision with every bit of details. 3D Floorplans would communicate your product better, in a competitive World, your time to market your product is little to make the best use of it to create a lasting impact. 3D walkthrough animation would help to communicate a bigger environment with ease, it takes the user to the virtual world and let them experience the visual and audial treat of your vision.